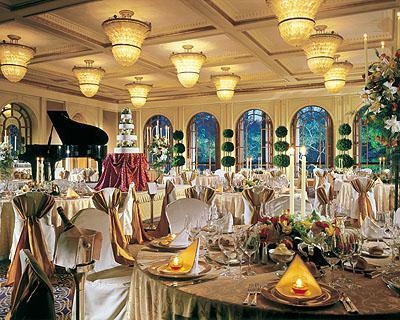 Celebrate your Wedding at the Four Seasons Hotel, Singapore where you will experience an intimate oasis of exemplary spaces, complemented by some of Singapore?s finest cuisine. Four Seasons will be pleased to assist you or to make arrangements with our preferred floral designers, or the florist of your choice. 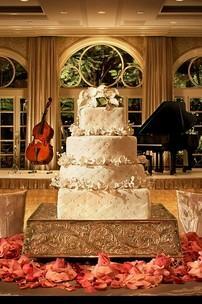 We can also create themes and matching decor for your event setting. Four Seasons prides itself on culinary creativity, and offers an extensive array of menus to choose from. 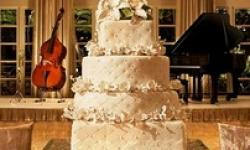 Or, we can completely custom-design a menu for you, along with your choice of beverages. Whatever the wedding event, from an intimate family brunch to a sophisticated cocktail buffet to a grand reception banquet, our team will assist you or your bridal consultant from planning to execution. A wedding can be a stressful time. While you are guests of the Four Seasons Hotel, you are invited to make use of our on-site fitness facilities, with their compliments. 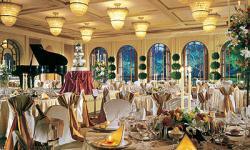 You won't be disappointed celebrating your Wedding at the Four Seasons Hotel, Singapore.